Plants native to the southwest have learned to survive on little water, but they need regular year-round watering the first two years after they have been transplanted. 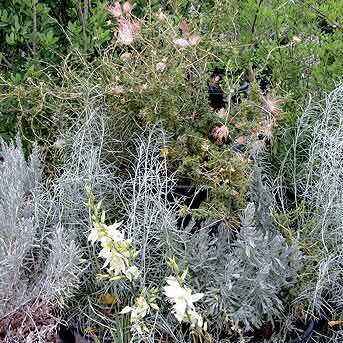 Even drought-tolerant trees, shrubs, vines, and perennials need some regular year-round watering for the first two years after transplanting. Watering is especially important in the fall because that is when most of a plant’s roots grow. During winter, keeping some moisture in the soil guards plants from stress, making them far more resistant to pests and diseases during the active growing season. 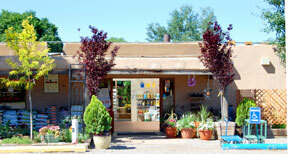 Read more about xeric plants in our Plant Library.